Come and discover the neighbourhood of Avens and learn about the life, malls, and people in the area. Find out more about the schools and properties that are available in the area. Browse through our superb properties For Sale in Avens. Browse through our superb properties For Rent in Avens. 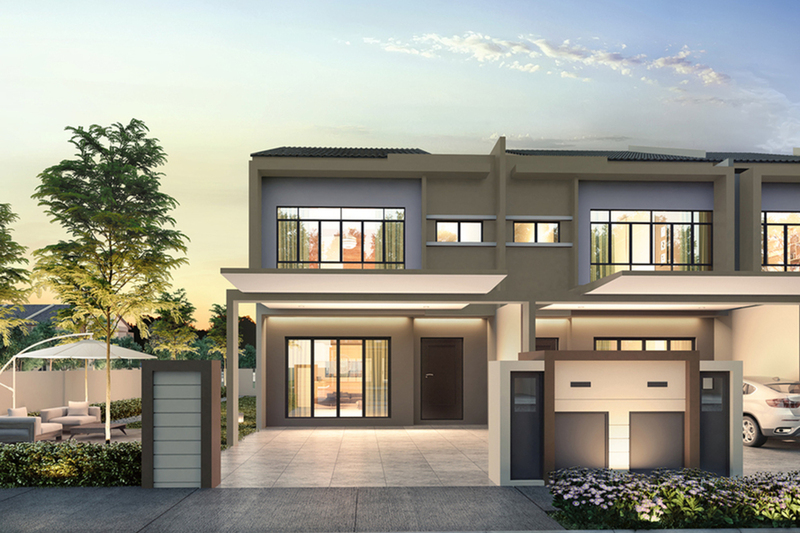 Avens is the much awaited for development of landed properties in the coveted township of Bandar Sierra. 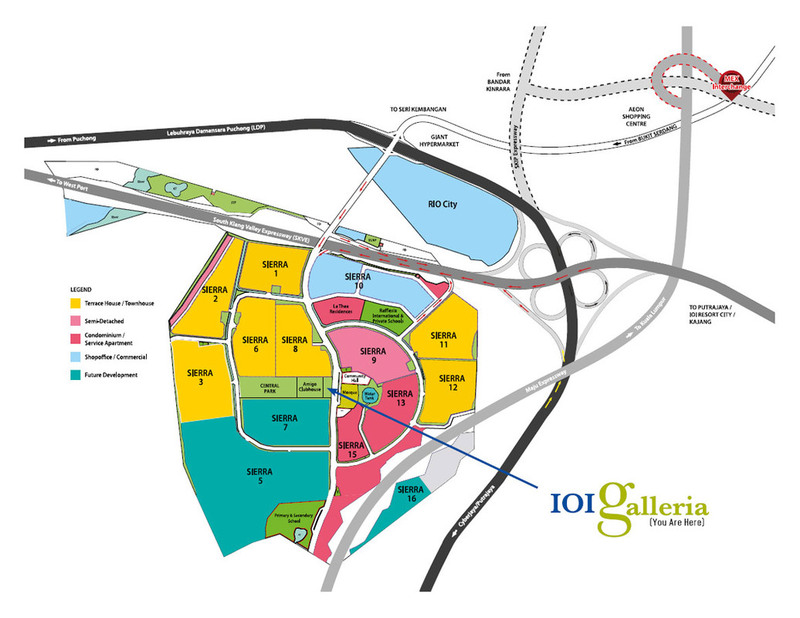 It is located in the haven of nature on the borders of Puchong within 27 acres of land. It is the eleventh phase of the development that has the exclusive feature of being privy to its own private gardens. Avens will be an awe-inspiring home that is desirable by families for its spaciousness, where the double storey terraces will come with a minimum built-up size of 2,540 sf per unit. Although termed as a terrace, these homes will have the facade of semi-detached homes with gable roof breaks between every two houses. 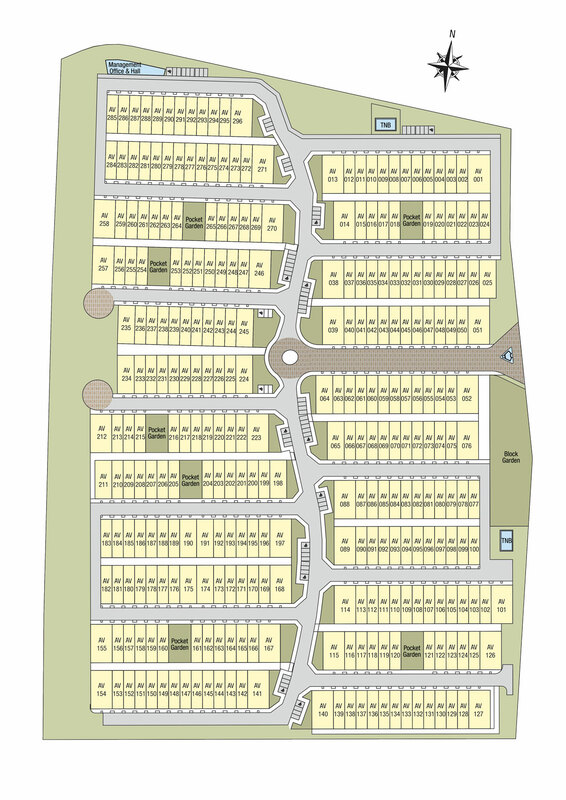 There will be a total of only 296 units of houses in this plot of leasehold development. Being a development that emphasises on nature, the developer will be taking advantage of their surroundings by providing every house with high ceilings for better ventilation. Also emphasising on spaciousness, the houses will bear L-shaped staircases for wider living and dining room area. 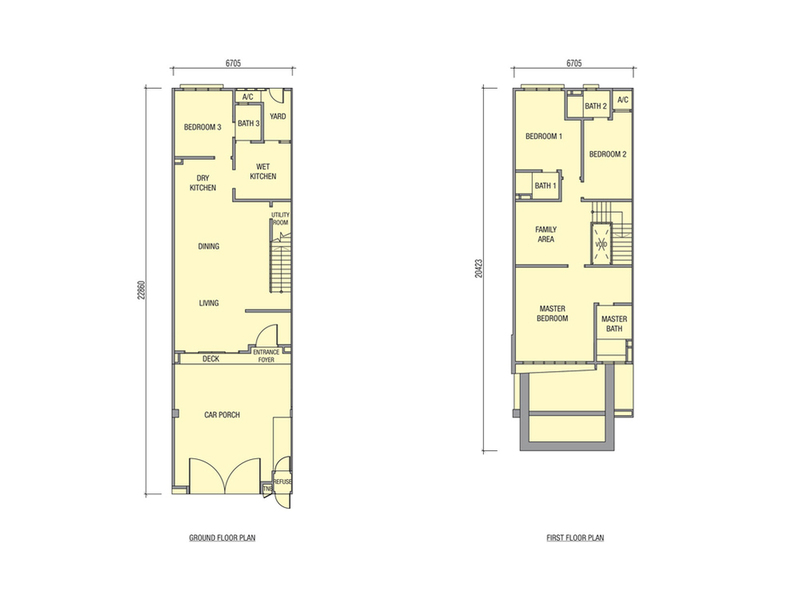 The living area, dining area and dry kitchen will also boast an open concept. Avens will also tout of much natural lighting. Aside from the large and tall windows which will allow in much sunlight, the staircase will also be lit up by natural lighting through the skylight above. Built to entice both visitors and residents alike, the guardhouse itself will be an entrance statement with its organic form flanked by a 0.5-acre themed garden. In addition to this garden, there will be seven small pocket gardens placed randomly around the neighbourhood to break up the monotony, where there will be playgrounds in these little spots of greenery. 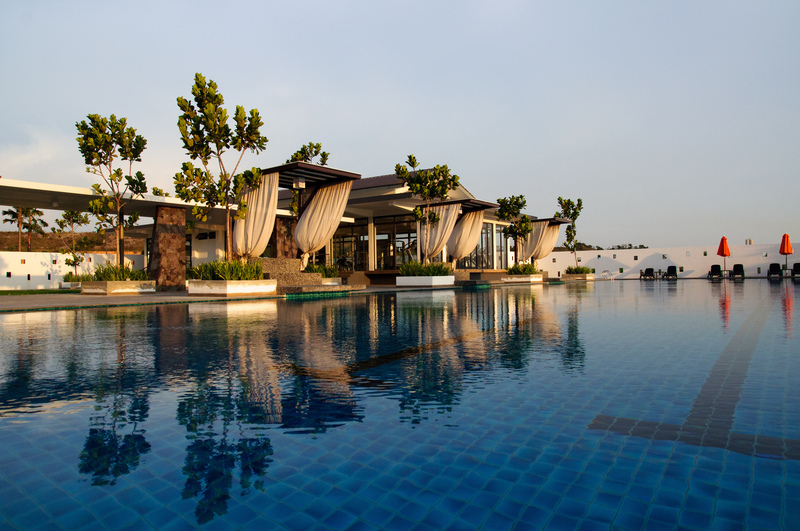 Encompassing its residents with every luxury possible, residents of Avens will also enjoy the use of a clubhouse where there will be a swimming and wading pool, a glass gymnasium overlooking the water facilities and a yoga deck. There will also be a cafeteria and multipurpose hall at the clubhouse. 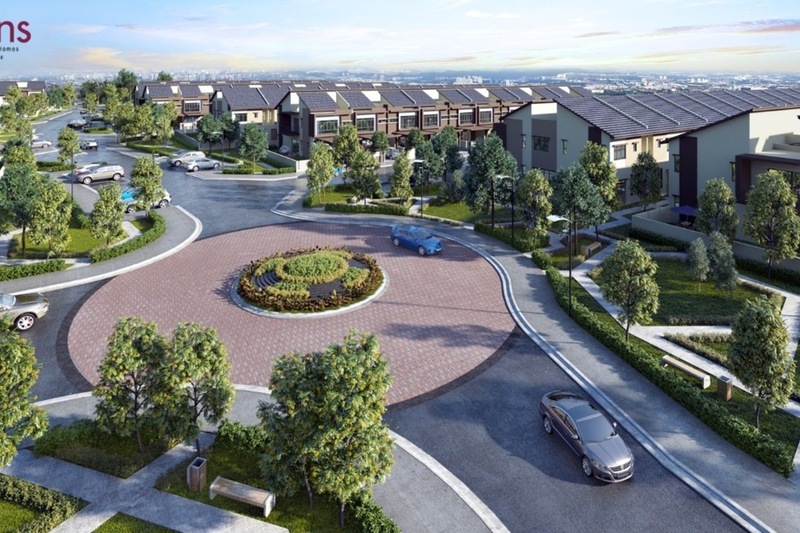 The development of Avens will enjoy excellent accessibility via the South Klang Valley Expressway (SKVE), Maju Expressway (MEX) and Damansara Puchong Highway (LDP). With these highways within proximity of the development, getting to either the Kuala Lumpur International Airport (KLIA) or Kuala Lumpur city centre will take only approximately half an hour. Total of 1 Floor Plans. I would like to request for more information or a site viewing for the Typical Unit unit. Thank you. With PropSocial, everyone can now find their dream home. Looking to buy, sell or rent a home of Avens? Fill in your details and we will get right back to you!